We are the leading integrator of payment and information solutions and related services for intelligent travel applications. 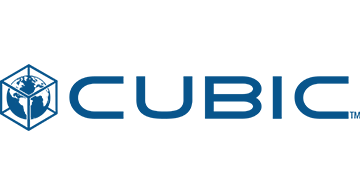 Cubic delivers integrated systems for transportation and traffic management, delivering tools for travelers to choose the smartest and easiest way to travel and pay for their journeys, and enabling transportation authorities and agencies to manage demand across the entire transportation network – all in real-time. Every year, more than 24 billion transportation payment transactions are processed using Cubic payment and information systems worldwide. Cubic has delivered over 20 regional back office operations which together integrate over 450 transport operators and serve over 38 million people every day in major markets around the world.